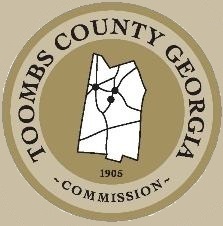 The Toombs County Development Authority Mission is to attract investment, forge relationships, connect people and serve as a catalyst for the positive processes that support business visions, relocation and expansion. The Toombs County Development Authorit stands ready to connect businesses and assist with their relocation and expansion needs. The Toombs Montgomery Chamber of Commerce is the only organization in our area working full time to enhance our business environment and make our community a better place to live and work. 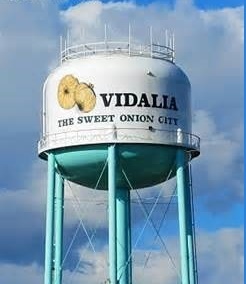 This is the official website for the Vidalia, Mt Vernon, Toombs County, Montgomery County, and surrounding area convention and visitors bureau. Web portal with News, Sports, and Weather. Newspaper legal ads for the county. 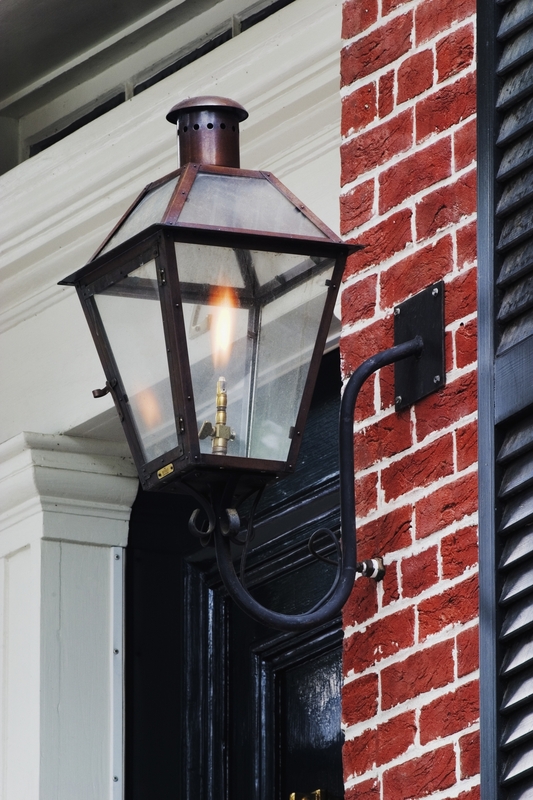 Find local News, Classified ads, and Businesses in our area. 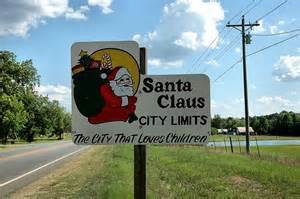 This web site provides easy access to all your employment and human service needs in the heart of Georgia Altamaha and Toombs County area. The web site features employment and training related services for the job seeker. This web site contains reports and publications that may provide help and explanations of the community related data.